This formula from 1897 is carefully recreated to combine great effectiveness with historical accuracy. This is Victorian-era mineral makeup - a loose powder with a light and delicious scent! 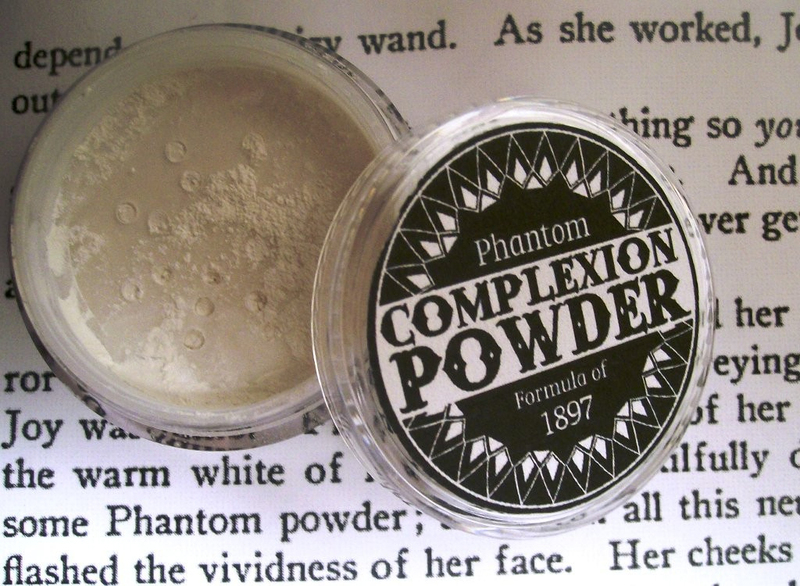 'Phantom' and 'Invisible' were common names for translucent powders during the late 19th Century, and while this powder is visibly white in the container, we have tested it successfully on a wide range of customers. Wear it lightly, to reduce shine and set makeup, or layer it on for a paler look.